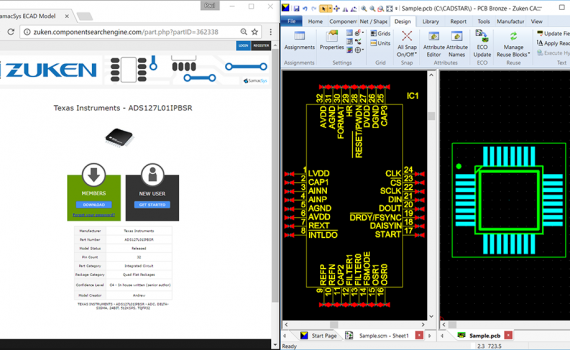 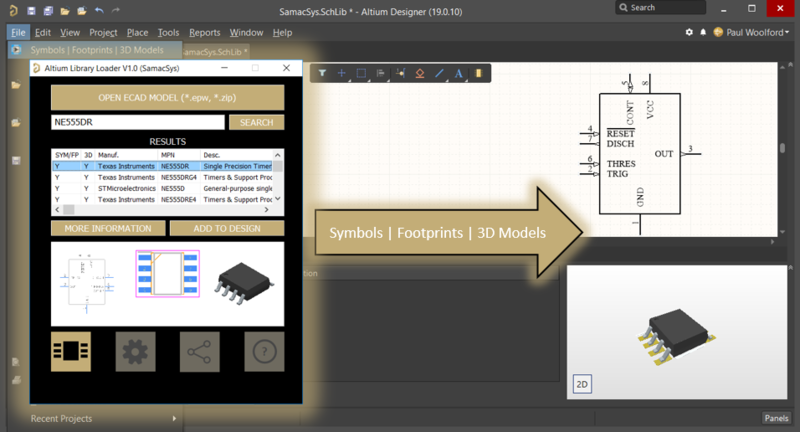 We are delighted to announce that engineers are now able to download PCB libraries and schematic symbols/footprints for various ECAD tools directly from the OEMsecrets website. 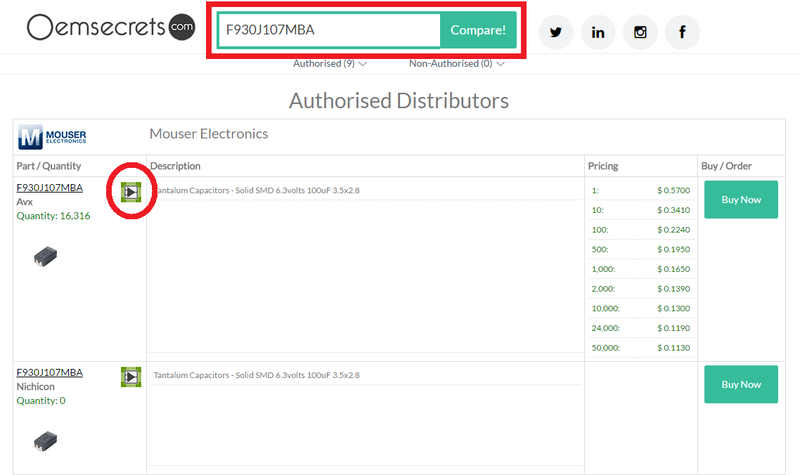 Simply visit the OEMsecrets website at www.OEMsecrets.com, enter the part you wish to download in to the search box at the top and then click on the download button next to the part you wish to download. 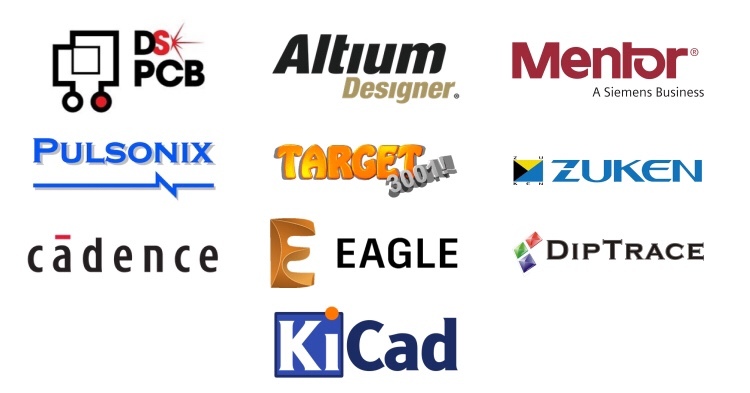 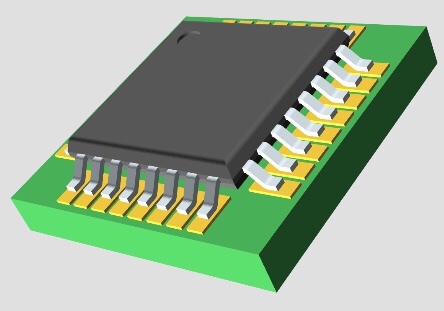 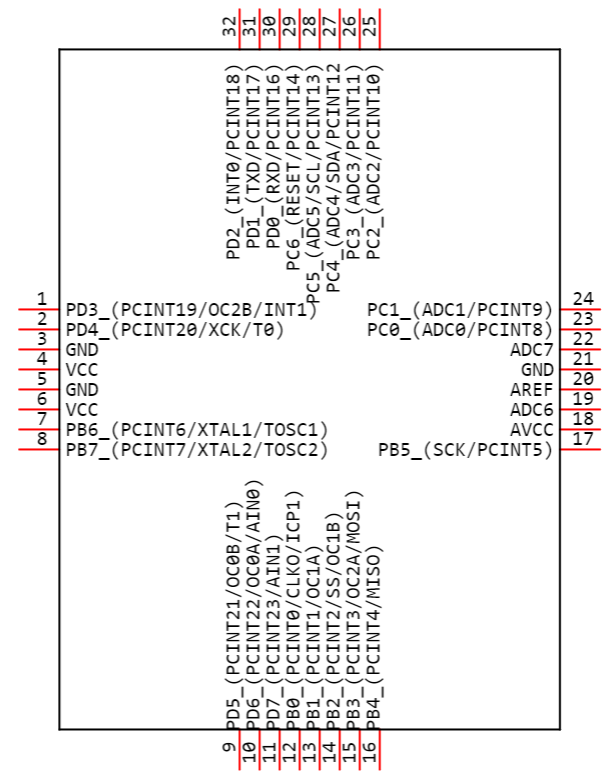 The PCB libraries will be quickly downloaded and can then be easily imported in to your ECAD tool. 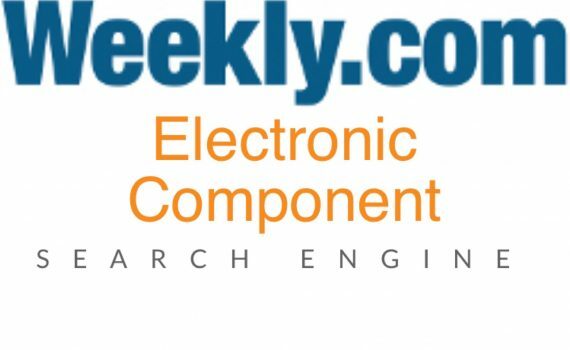 OEMsecrets started out in 2010 and established themselves as the first price comparison site in the electronics market. 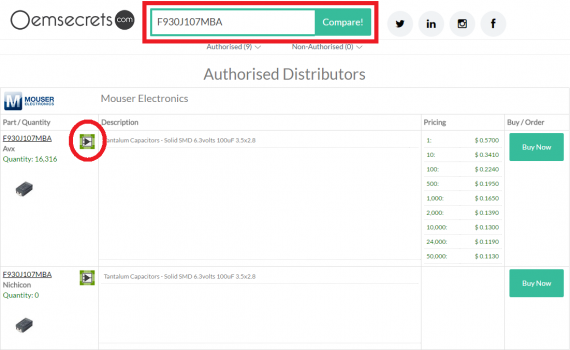 They now with hundreds of electronics distributors and manufacturers direct, listing over 20 million lines of electronic parts within the electronic components supply network. 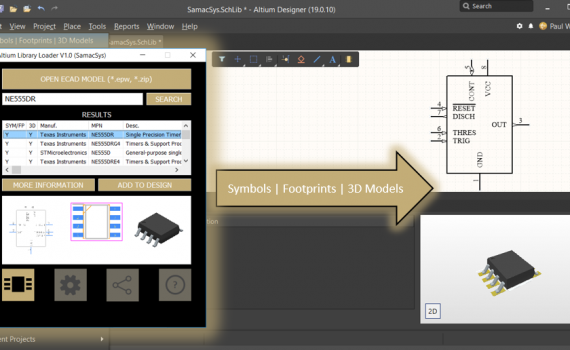 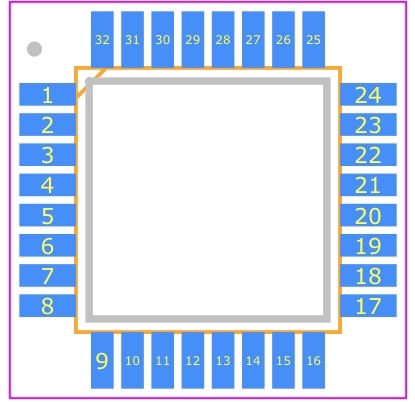 By adopting our solutions for PCB libraries, OEMsecrets are able to better meet the needs of their customers.